To combat the increased cost of compound medications the Texas Division of Workers' Comp has issued an informal rule regulating when such medications can be used in workers' comp cases. A major cost component of all employer health plans is the price of prescription drugs. 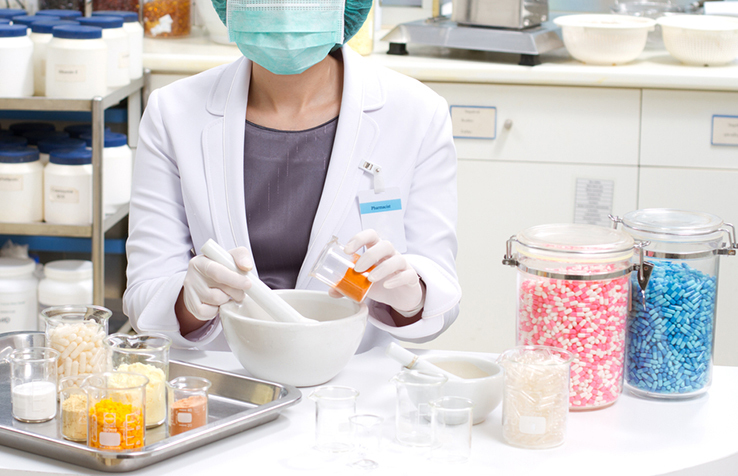 Most health plans include formularies with tiers for generic and name-brand drugs, and the plans also include options for compounded drugs, defined by the Professional Compounding Centers of America as medications made based on a practitioner’s prescription in which individual ingredients are mixed together in the exact strength and dosage form required by the patient. The cost of compounded medications is also driving up workers’ compensation costs across the country.